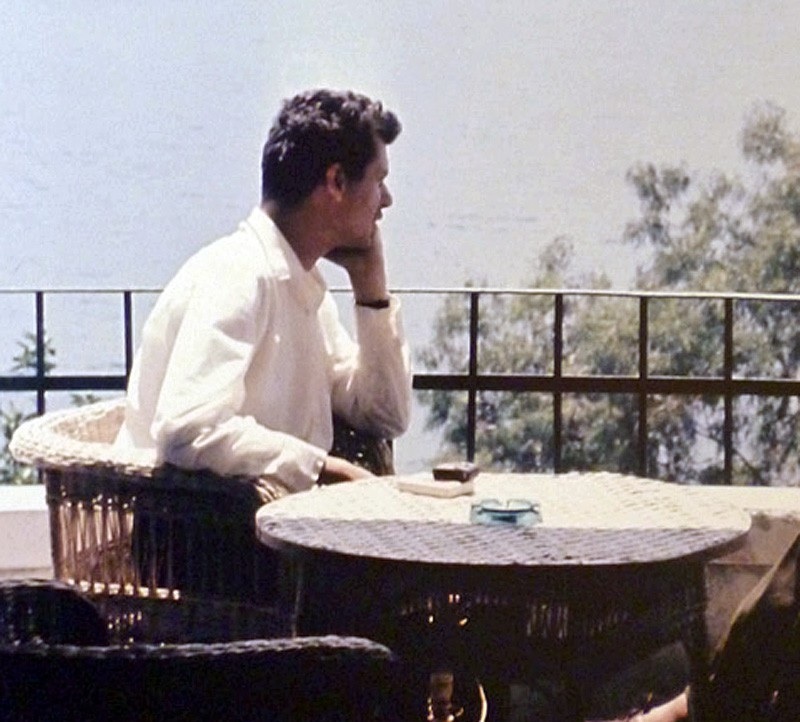 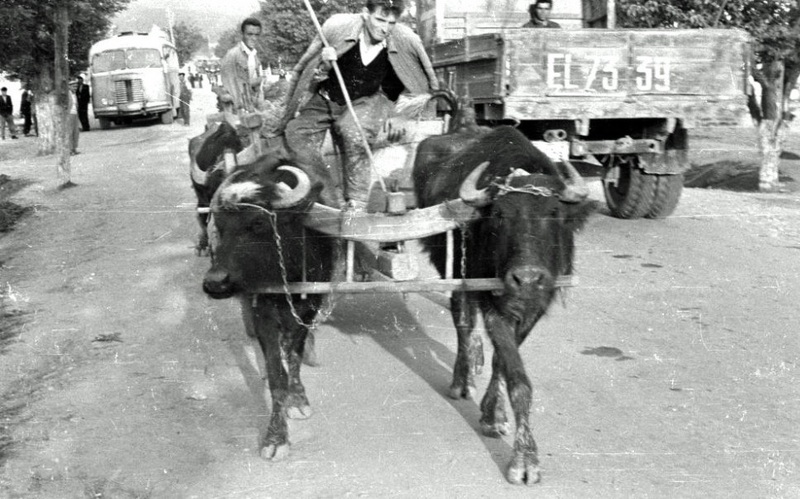 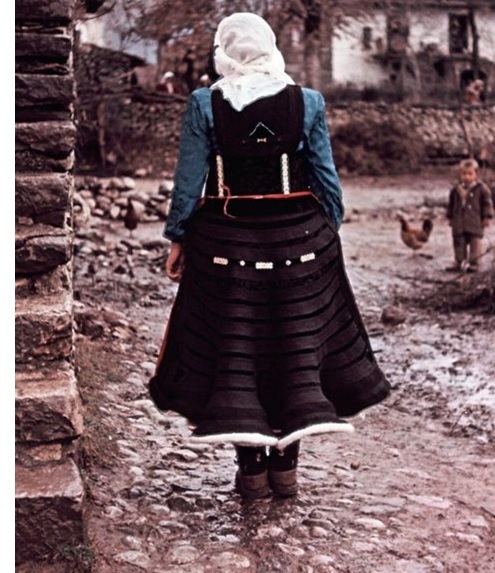 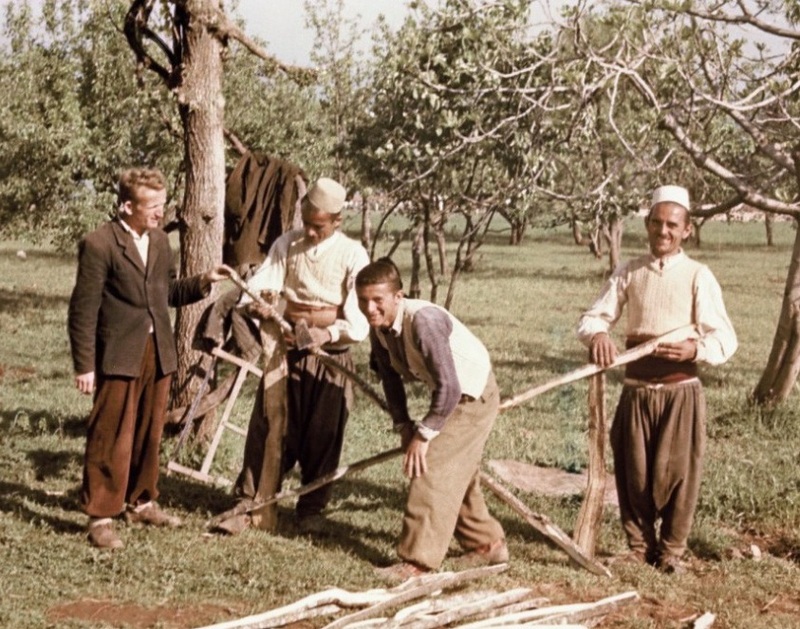 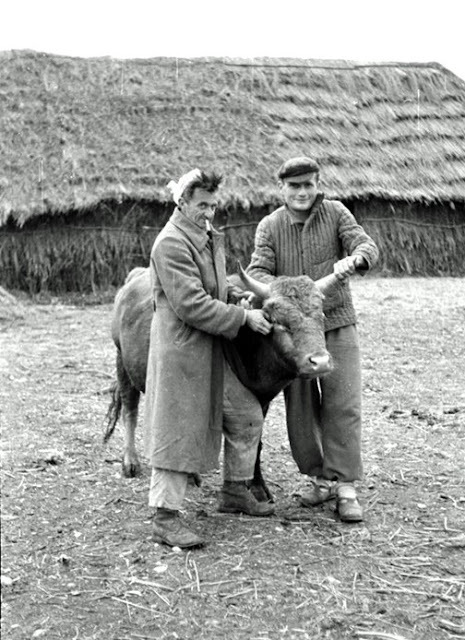 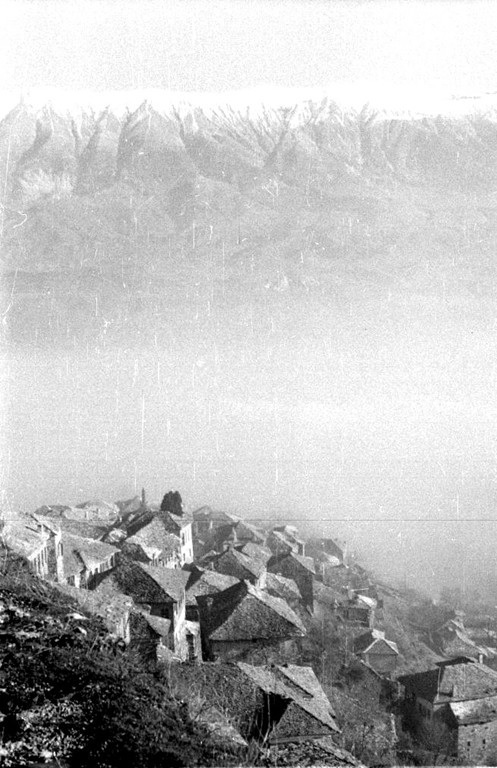 These rare photos were made by the collectionist Wilfried Fiedler at around 1957 in Albania. 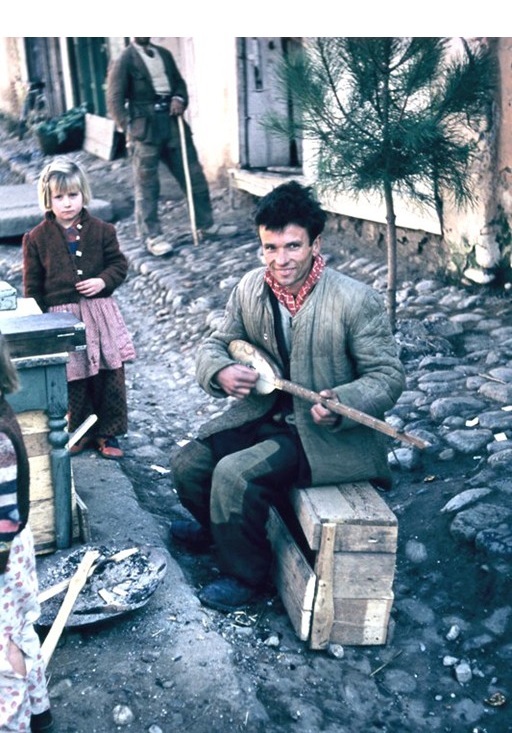 It is a personal photographic fund of Wilfried Fiedler's first three visits in Albania: November-January 1956-57; May-August 1957. 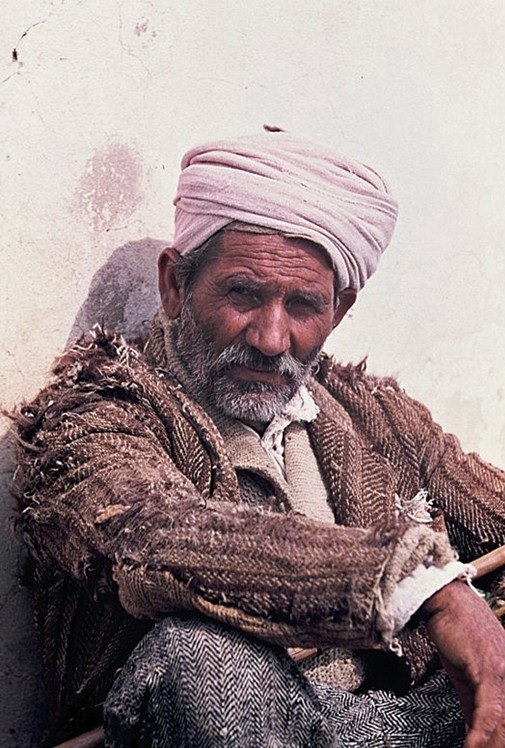 It is a travel journal, but also a valuable historical source. 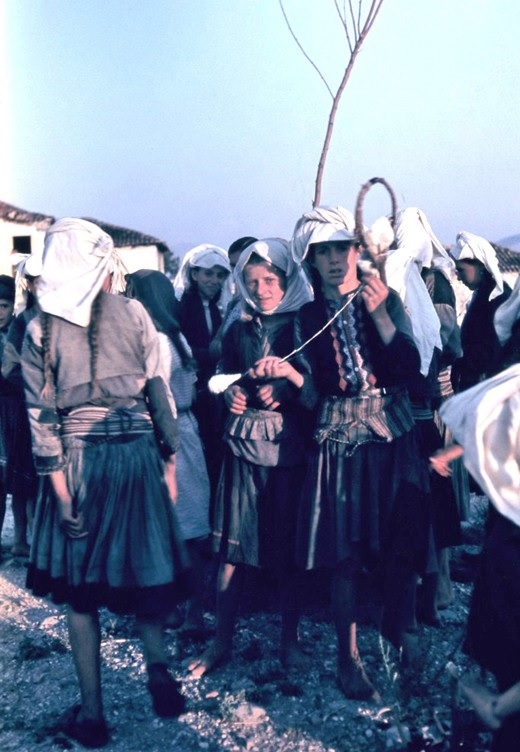 In these pictures, we can see Albania in the early years of communism.